UPDATE: A judge is still deciding on whether to uphold a jury's $289 million judgment against agribusiness giant Monsanto. San Francisco Superior Court Judge Suzanne Bolanos ended a two-hour hearing without making a formal ruling. Earlier in the day, she issued a tentative ruling saying she intended to toss out the jury's $250 million punitive damage award and schedule a new trial on that issue. 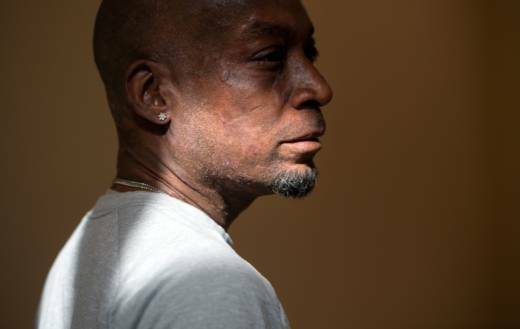 The judge also suggested she may reduce the rest of the award by $31 million if she upholds the jury's decision that Monsanto's weed-killer caused DeWayne Johnson's cancer. The judge ordered lawyers to submit written legal arguments by Friday and will formally rule later. Bolanos wrote plaintiff DeWayne Johnson, of Vallejo, failed to produce "clear and convincing evidence of malice or oppression" by Monsanto. She wrote that he did not provide any evidence that Monsanto employees believed that exposure to the product caused his lymphoma.